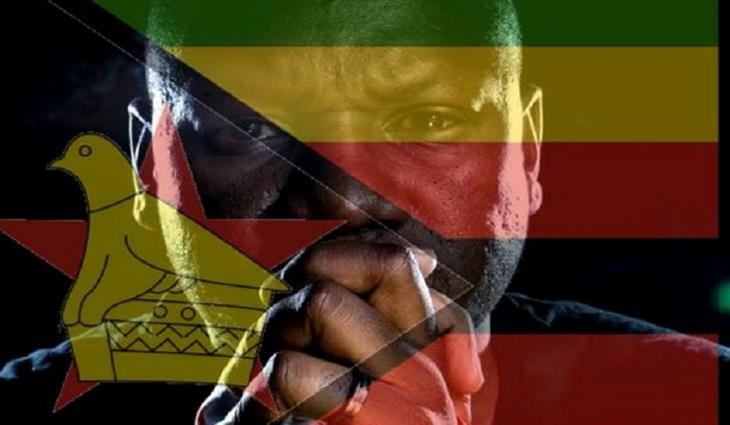 #ThisFlag leader Pastor Evan Mawarire who was arrested yesterday has been charged with Subverting a constitutional government (treason, in other words). He is charged under section 22 of the Criminal Law Act and is facing up to 20 years in prison. The Act says: Any person who, whether inside or outside Zimbabwe (a) organises or sets up, or advocates, urges or suggests the organisation or setting up of, any group or body with a view to that group or body (i) overthrowing or attempting to overthrow the Government by unconstitutional means; or (ii) taking over or attempting to take over the Government by unconstitutional means or usurping the functions of the Government; or (iii) coercing or attempting to coerce the Government; or (b) supports or assists any group or body in doing or attempting to do any of the things described in subparagraph (i), (ii) or (iii) of paragraph (a); shall be guilty of subverting constitutional government and liable to imprisonment for a period not exceeding twenty years without the option of a fine.